Honor 20 Pro’s all features and introduction date has emerged. It’s not exactly a secret that the HONOR 20 flagship series is expected to arrive soon, and now some info regarding the HONOR 20 Pro has surfaced in China. The HONOR 20 Pro is expected to become the most powerful HONOR 20 variants, and the phone’s partial specifications have appeared. According to this info, the HONOR 20 Pro will include Sony’s IMX600 sensor on the back, and that will be the phone’s main sensor. 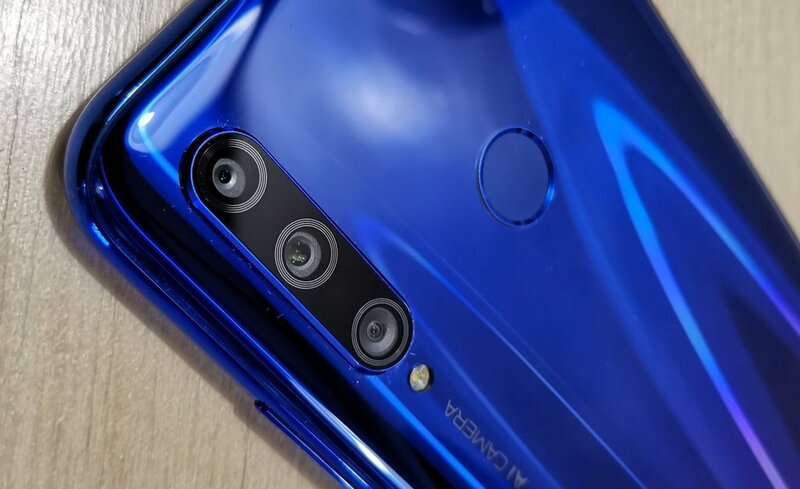 Sony’s IMX600 sensor will result in a 40-megapixel camera on the HONOR 20 Pro, that is the same sensor that was included in the Huawei P30 Pro and Mate 20 Pro. 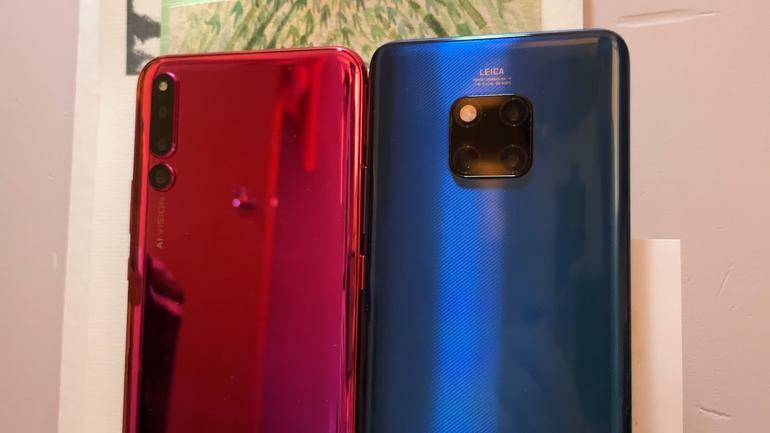 If it ends up sporting the same camera as the P30 Pro, we’re looking at a sensor with an f/1.6 aperture, if the Mate 20 Pro ends up being the role model for the HONOR 20 Pro, we’ll get a sensor with an f/1.8 aperture lens. The source also notes that the HONOR 20 Pro may arrive on April 25, and just for the record, that is probably the phone’s launch date for China, which means that its global announcement will probably follow in early May. That makes all the sense in the world as the HONOR 10 was announced globally in the same period last year. The source also notes that the HONOR 20 Pro will ship with a 6.1-inch fullHD+ OLED display, with an in-display fingerprint scanner under it. THat fingerprint scanner will probably be an optical unit, though the source doesn’t really mention anything regarding that. The Kirin 980 64-bit octa-core processor will fuel the HONOR 20 Pro, that is the same chip that Huawei included in its Mate 20 and P30 series smartphones, and it had already been utilized by HONOR in the HONOR View20. Honor 20 Pro, powered by Huawei’s 8-core Kirin 980 chipset; “6 GB RAM and 128 GB storage” and “8 GB RAM and 128 or 256 GB storage” options will be presented to the users. Although there is no clear information about the cameras outside the camera’s main cameras, there are rumors that the 2nd camera will have a resolution of 20 MP and the 3rd camera will have a resolution of 8 MP. With a battery of 3.650 mAh, Honor 20 Pro will support 22.5 W fast charging technology. The GPU Turbo technology will also feature in the Honor 20 Pro. Honor 20 Pro has the knowledge that its design can only be made of metal and glass, and it has the information that it will have a smaller notch than the water drop on the Huawei P30 or the camera design in a hole in the screen. It is expected that the Honor 20 Pro will be presented at an event in China on April 25th, and the global launch will likely take place in the days following that date and probably in May. It is stated that the price will vary between $ 449 and $ 565 depending on the model type. Samsung Galaxy A80 Occurs with 8GB of RAM.